A Family Of Faith, Hope & Love In Jesus Christ. Why is there suffering and death? Is there a heaven and hell? How do we know the Bible is really from God? Is the Bible accurate or has it been perverted over time? Was Jesus really resurrected from the dead? Is Jesus truly the Son of God? 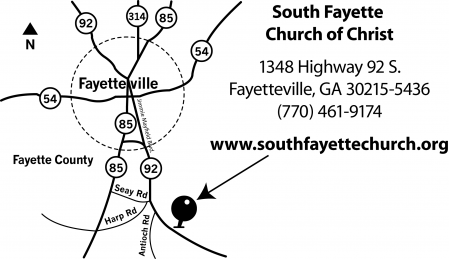 Why are there so many churches? What does the Bible teach about salvation from sin? What day of the week did Christians in Bible times worship – on the 7th day or the 1st day? What does the Bible teach about the Catholic Catechism, the Book of Mormon, the Koran, the Baptist Confession of Faith, the Westminster Confession of Faith... (etc. etc.) or any other form of religous creed that's been created by man? Does God approve denominationalism, institutionalism, and/or the social gospel? What will happen when Jesus comes back to earth? Can we predict the second coming of Christ? That’s the purpose of this question and answer page. The Bible says: “always be ready to give a defense to everyone who asks you a reason for the hope that is in you, with meekness and fear.” (1 Peter 3:15). The Bible also teaches that there is only one place we can go to find the answers to Bible questions. All you need to do us ask. 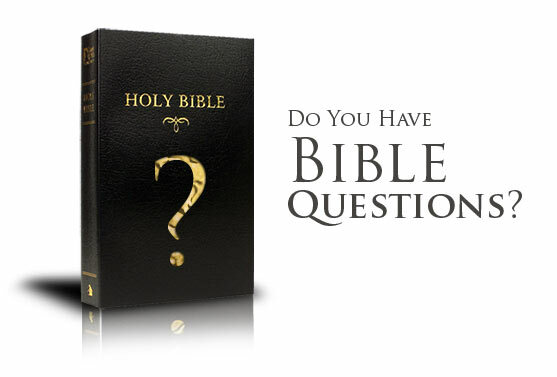 Feel free to ask any questions, and we’ll answer your questions directly from the Bible.